44" x 30" x 2"
15% of the sale of this Artwork will go to aid recovery for people & communities affected by the October 2017 California Fires. "WHEN CALIFORNIA LEADS THE WORLD FOLLOWS. 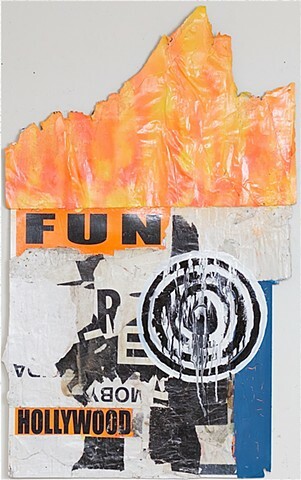 2014"
Purchase of this artwork subject to availability. Other payment methods available (venmo,transferwise,ca$h app, bank wire.